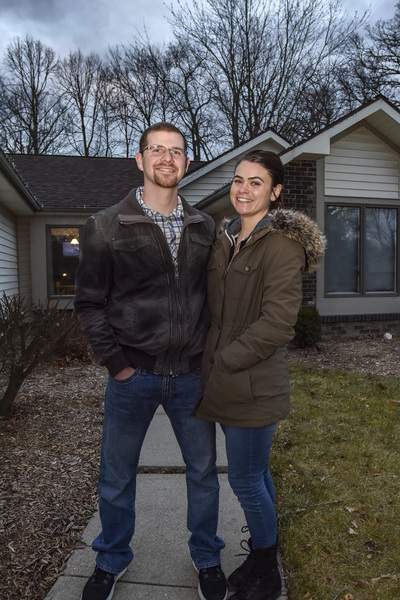 Mike Moore | The Journal Gazette Cullin Brinegar and his girlfriend, Emily Salisbury, stand in front of their new home purchased with a home loan from ProFed credit union. As the housing market heats up again, small lenders are looking for a bigger piece of the action. As a result, borrowers are finding products that provide support from the beginning of the home-buying process to the end. Cullin Brinegar took advantage of a loan program offered by ProFed Federal Credit Union. The 23-year-old concrete quality inspector did his homework, looking for options that help first-time homebuyers. Some online sources mentioned credit unions. “That's what led me to find out what ProFed had. It was by far the best option,” he said, adding that down-payment options as low as 3 percent of the sales price were the deciding factor. Consumer-friendly websites now allow home shoppers to check crime rates, school quality, neighborhood walk-ability and availability of houses for sale by ZIP codes. ProFed, which has five local offices, has joined with CU Realty Services, a national firm, to offer members access to the online service and a cash-back bonus at closing. The credit union had previously struggled to increase its home loan volume. It's common for real estate agents to recommend lenders to clients, and breaking into that referral network proved challenging, ProFed officials said. 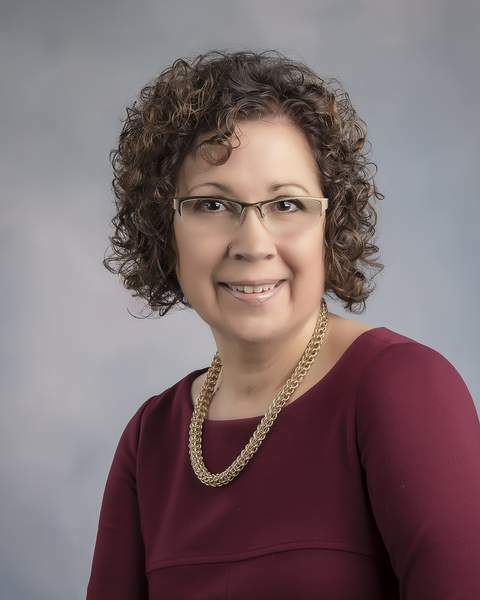 Cindy Lake, ProFed's mortgage services vice president, had heard good things about CU Realty's program years ago. Among the advantages of CU Realty's HomeAdvantage program is that it sends alerts as soon as a house matching a potential buyer's search criteria comes on the market. That's important because homes in the Fort Wayne area are often selling within days of being listed. CU Realty's program captures listings by taking them directly from the Multiple Listing Service used by all area real estate agents. Fort Wayne-based Ruoff Home Mortgage has partnered with a Canadian company to offer similar online services to home buyers. NestReady offers more modest cash-back bonuses, however. Since February, ProFed members have closed on 30 properties and received about $20,000 cash back, officials said. CU Realty pays a bonus both to buyers and sellers who use the program. For the member referral, the real estate agent pays CU Realty Services 35 percent of his earned commission. CU Realty passes along 20 percent of the agent's commission to the credit union member. Consumers who want to use CU Realty's HomeAdvantage program must work with a real estate agent affiliated with the firm. Although any agent can apply to partner with CU Realty, applicants must meet certain criteria to be accepted. 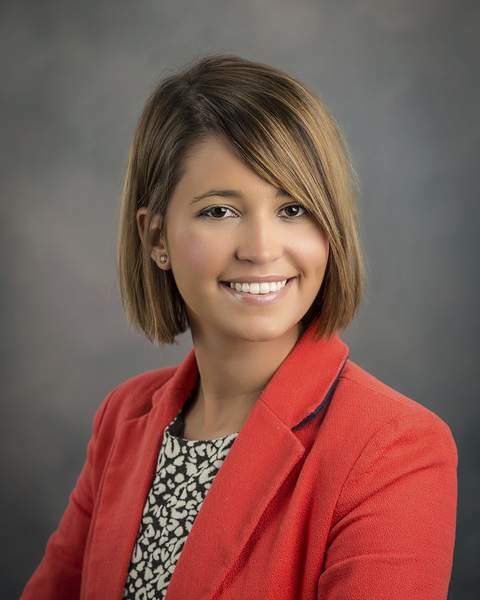 They have to sell real estate full time and have at least three years of experience, said Sarah Keefer, ProFed's mortgage services assistant vice president. They also have to meet certain annual minimum sales thresholds and receive positive customer feedback on surveys. “It keeps them highly accountable for making sure they're delivering the best service they can,” Keefer said. Seven real estate agents in the counties the credit union serves have partnered with the program. Those counties are: Allen, Adams, DeKalb, Huntington, Noble, Wells and Whitley counties. Keefer hopes the program will help the credit union increase its membership. But, she added, the primary reason for offering it was to help existing members. ProFed, which has $409 million in assets, has more than 48,000 members. ProFed services the mortgage loans it makes, allowing members to make monthly payments at credit union locations and take questions and concerns to familiar faces. Brinegar feels right at home with the ProFed staff. He's had a savings account there since he was 5 years old. On Sept. 1, he signed mortgage documents, agreeing to pay $116,000 for a three-bedroom, two-bath home on the city's east side. His interest rate is 3.875 percent. The deal included about $600 in cash back. Some members have used their bonuses, which average more than $1,500, to buy furniture for their new homes, Keefer said. Brinegar described his bonus as enough to cover a mortgage payment or all utilities for a month but said it was not the biggest factor in his decision. The decision, he said, rested on his ability to qualify for a loan while making a lower down payment.